For the convenience of our residents, we offer pet friendly apartments in Richton Park, IL. Dogs and cats are welcome to join you at Park Towers Apartments. We have a feeling they’ll love bathing in the sun of your bright and spacious home. We welcome up to two pets per apartment home. At Park Towers Apartments, we know the adoration of a furry friend can be exactly what our residents need to feel comfortable. 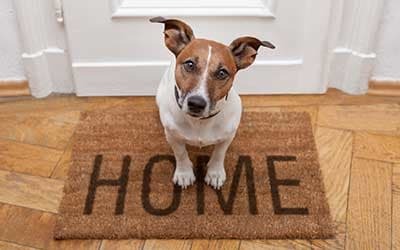 It’s important to us to offer pet friendly apartments in Richton Park, IL. We look forward to meeting you and your pet and hope to welcome you both home to Park Towers Apartments in Richton Park, IL. 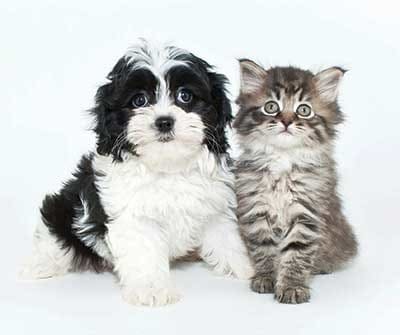 Contact us for more information about our pet policy at Park Towers Apartments. Park Towers Apartments boasts a pet friendly location near the services and amenities needed to properly care for your furry friend. From dog treats to kitty litter, you’ll find all of the supplies necessary to care for your pet at PetSmart. In addition to food and supplies, they also offer grooming. Looking for a Richton Park area veterinarian? Inside PetSmart, you’ll find Banfield Pet Hospital.